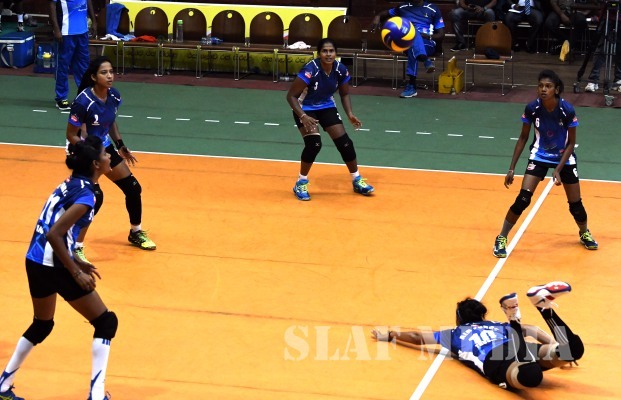 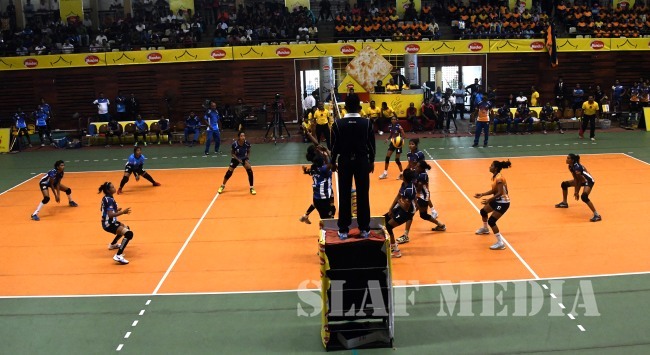 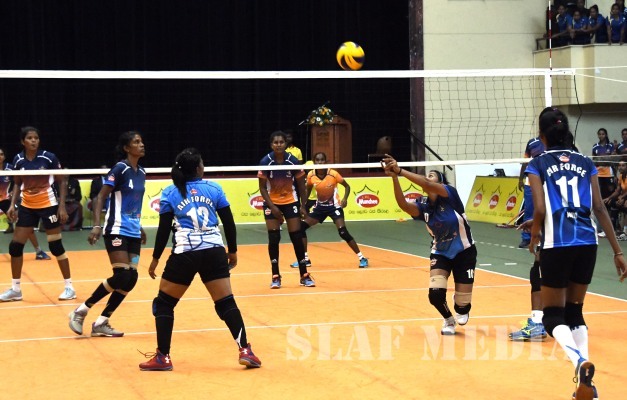 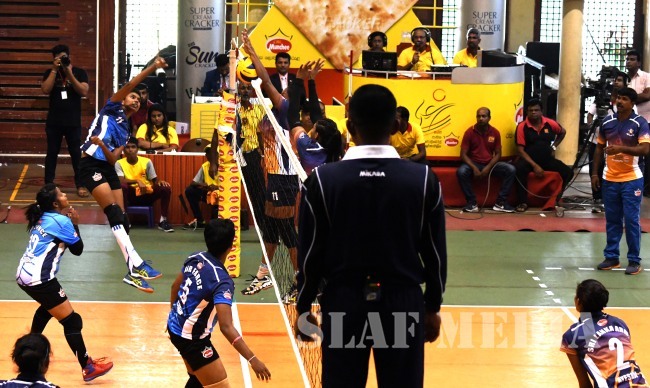 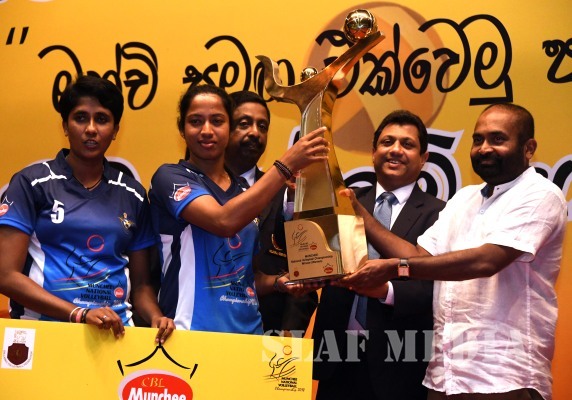 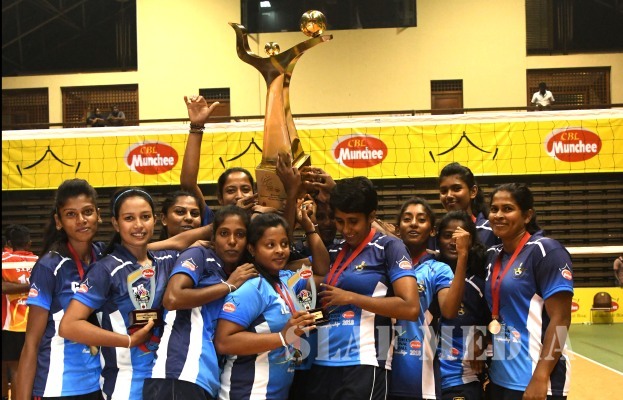 Sri Lanka Air Force Women's Volleyball Team won their fourth consecutive National Volleyball Championship defeating SL Army 3 sets to nil. 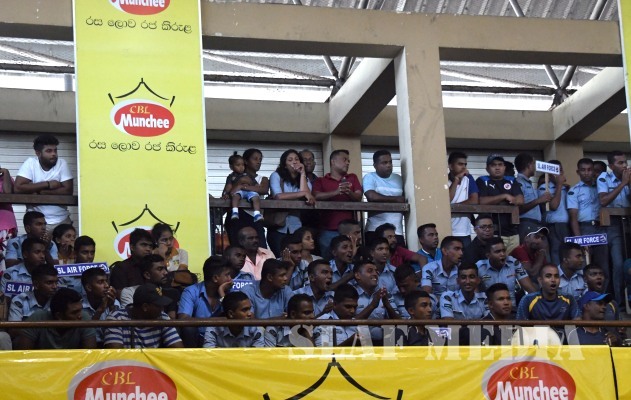 The tournament was held at the National Youth Services Council Indoor Stadium, Maharagama on 16 December 2018. 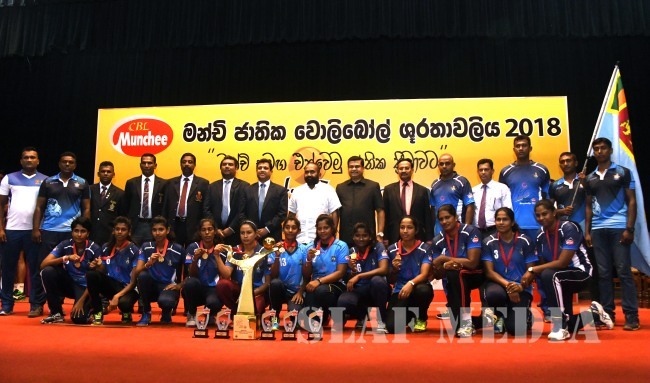 Member of Parliament and the President of the Sri Lanka Volleyball Federation Mr. Ranjith Siyambalapitiya graced the event as the Chief Guest. 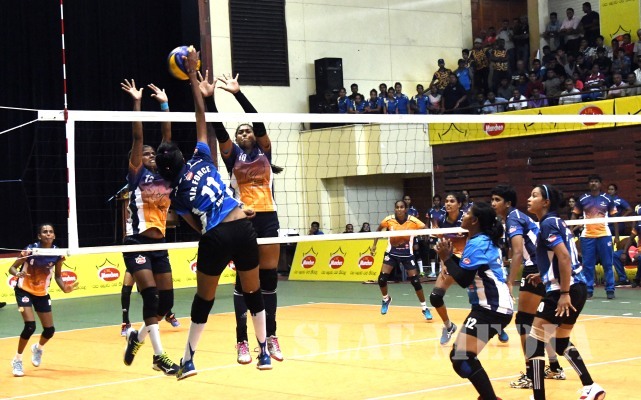 This year’s Air Force Team was captained by Leading Aircraftwoman Prasadani who is a former captain of the national women’s volleyball team.